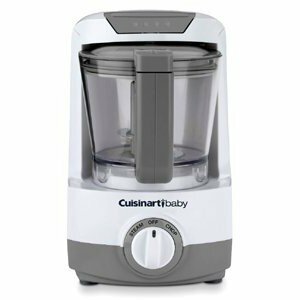 Cuisinart Baby Food Maker and Bottle Warmer by Cuisinart at Time For Everything. MPN: BFM-1000C. Hurry! Limited time offer. Offer valid only while supplies last. This 2-in-1 baby food maker and bottle warmer delivers a fast and easy way for parents to turn the foods they choose into healthy meals for baby.